Receive incoming calls directly on your native iOS dialer and access Hushed calls from your device’s call history! Hushed calls will appear on your device's call history logs as 'Hushed Audio'. Caller ID - What do people see when I call/text them? Will calls/texts show up on my phone bill? 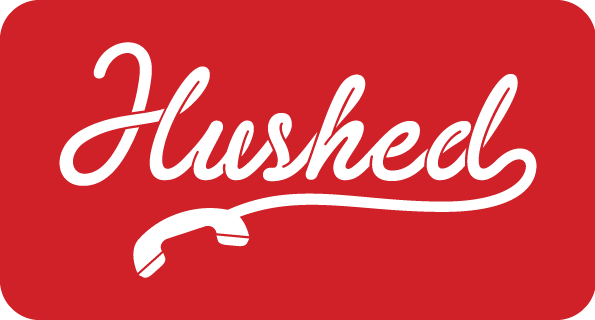 Receiving Calls - How do I receive calls on Hushed? Call History - How do I view or delete call history logs on Hushed? Voicemail Greetings - How do I set up or record a custom voicemail greeting?